I was intrigued by this book because of it's cover. A combination of floral prints, postcards, butterflies, flowers and more create a feeling of unique possibilities. Looking inside, prepare for the meeting of Anthropology (the store), taxidermy, bohemian eclectic and unusual living spaces. It all manages to somehow come together to create beautiful walls, beautiful spaces, and inspires us to walk away from the ordinary. 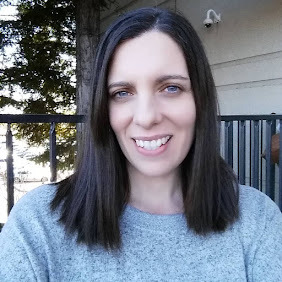 Creative Walls is a book definitely for the quirky soul. There are no decorating rules for these walls, they are highly personal and this comes through in the photographs. It is true that this style is not for everyone. The look is a bit cluttered, a tad shabby chic, and individual. If that doesn't appeal to you, there are hundreds of other books out there to help you decorate your home in a more conventional manner. But this book called to me and inspired me to remember that the whole point of decorating is to make ourselves a home that reflects our personal taste and not the mass produced look that is marketed to us everyday. It certainly made me want to start collecting more and to look for the beauty in the unusual and the unexpected. I enjoyed this book very much and will keep it handy for inspiration when I need it. 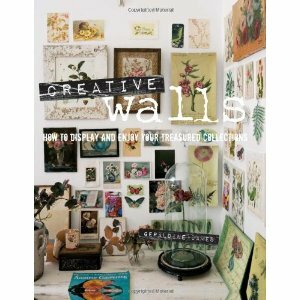 You can purchase Creative Walls: How to Display and Enjoy Your Treasured Collections from the publisher's website CICO Books and other book stores. 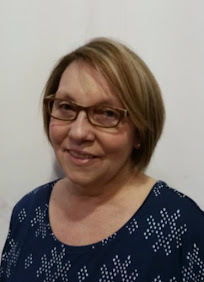 You can connect with the publisher to learn more about this book and find other great books publisher by them online at facebook and twitter.